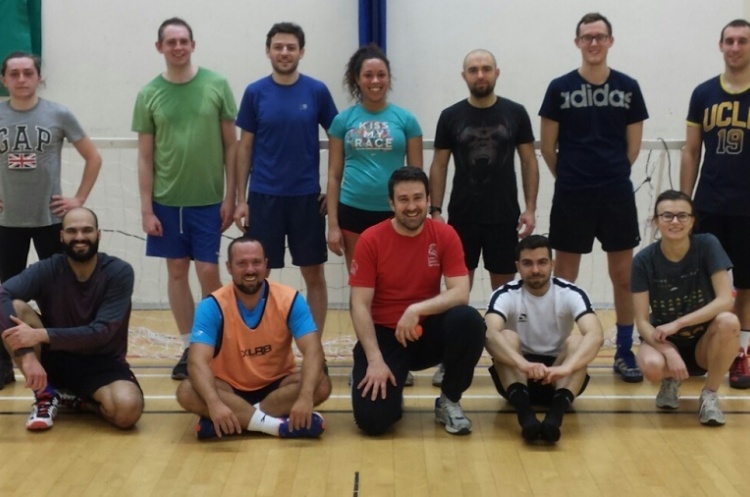 Chelsea Handball has vacancies for a coach for the mens’ team, and a coach for the womens’ team, starting as soon as possible. Chelsea is a young club with developing teams and is looking for coaches to continue all the good work and effort that has been put in over the last year. If you are interested please see below for details on the people to contact, training times , coaching requirement and payments. Also if you think you may know people who are interested let them know.